Between weekly meetings of our ongoing Coaches’ Prep Course and constant efforts to move the needle both personally and as an organization, we put a high priority on developing ourselves and our craft. In short, the best way we see to lead others to improve is to start with ourselves. 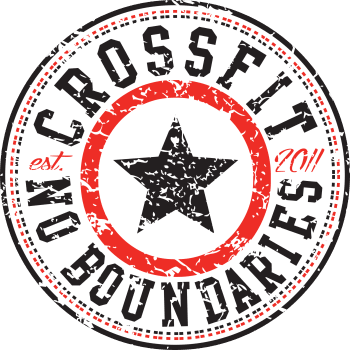 In line with this effort, the coaching staff of CrossFit No Boundaries will be making the trek to Venice, California this weekend for the Hold the Standard Summit to be held at Deuce Gym. 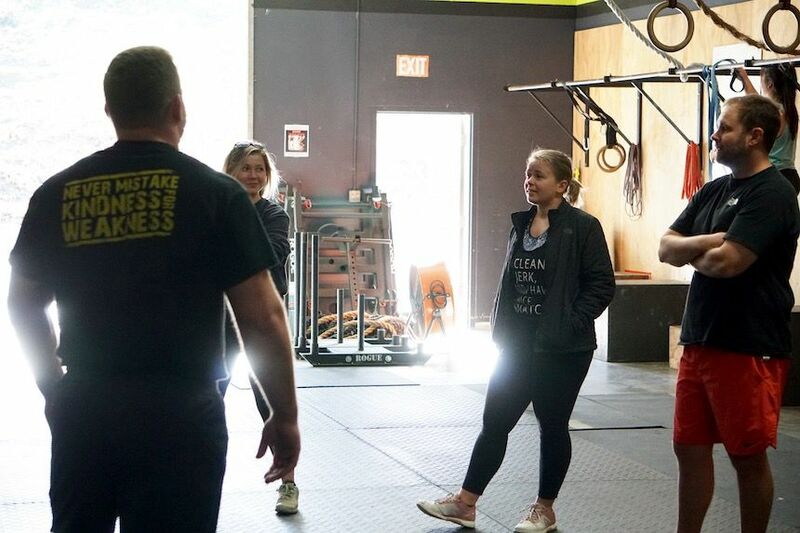 We will join a group of other motivated leaders, business owners, and forward-thinkers in the world of fitness to “talk shop” about best practices in organizational culture, business, and creating change. It’s set to be a weekend full of challenging thought, immersive participation, and ultimately significant growth. And we’re stoked for it. We know growth doesn’t happen when you sit back on the sidelines, so that’s not where we intend to spend our time.